Here at HartColeman we have just celebrated our 4th birthday! 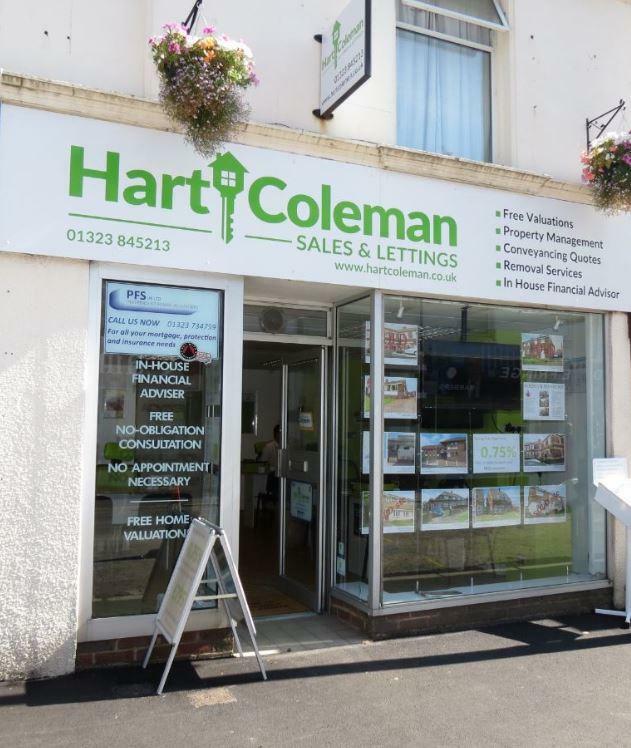 Since opening in 2012 we have continued to grow and establish ourselves as a competitive and effective independent estate agent within Sussex and the South East. As well as our own mobile friendly website we advertise on the U.K%u2019s biggest property sales platform rightmove.co.uk, coupled with our premier software, the best market technology available and our large following on social media we can help you find the perfect property, tenant or purchaser.